We all like to give horse treats to reward good behavior. 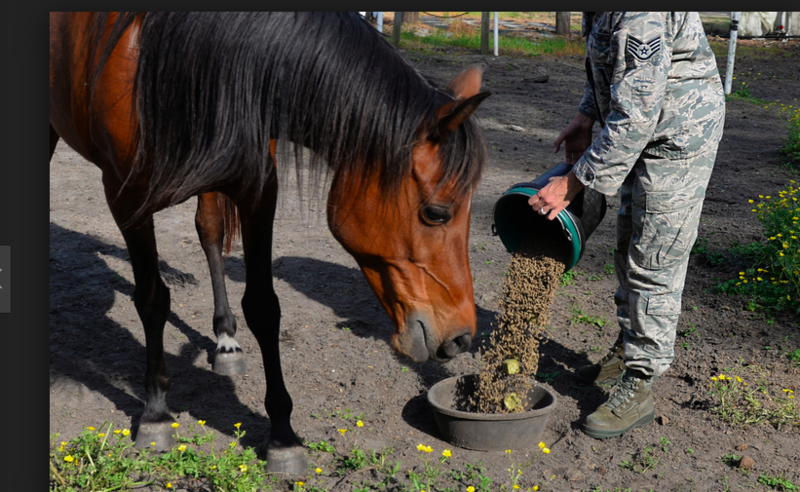 Sometimes we need to give our horses something especially tasty to get them to take their medicine. Or just because we love to make them happy. So which flavor do they like the most? You probably would guess peppermint, molasses, or carrot. Maybe even chocolate. Those might be great for you, but it turns out these rank pretty low among horsey favorites. How about oats? Or bran? Don't horses love bran mashes? OK, how about apples. Surely, the must rank way up there in horsey favorites. So what do horses love the most? You won't believe the answer.